P C Henderson is the world leader in the design and manufacture of Sliding Gear Systems for sliding doors and folding doors. 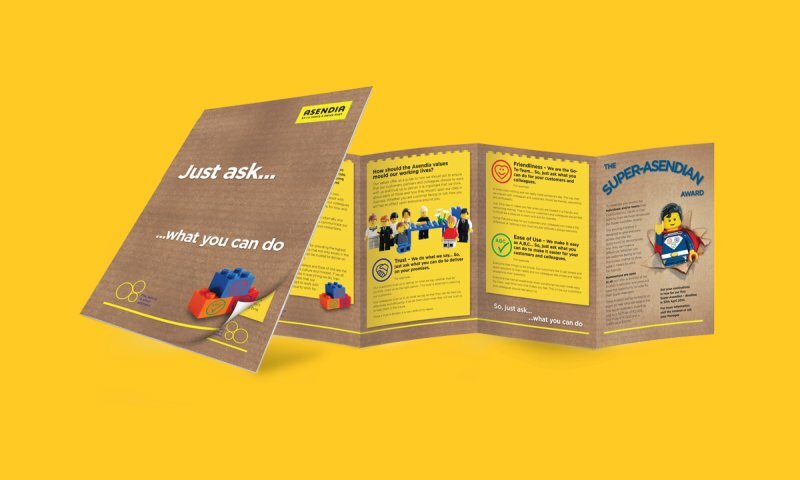 The company approached the Think Tank for PR support services, with the aim of raising the profile and awareness of P C Henderson, and positioning the company as experts in their sector. The Think Tank has been placing expert articles within core industry titles, discussing the latest developments in legislation, promoting P C Henderson as a company with a wealth of market knowledge and expertise of over 90 years. 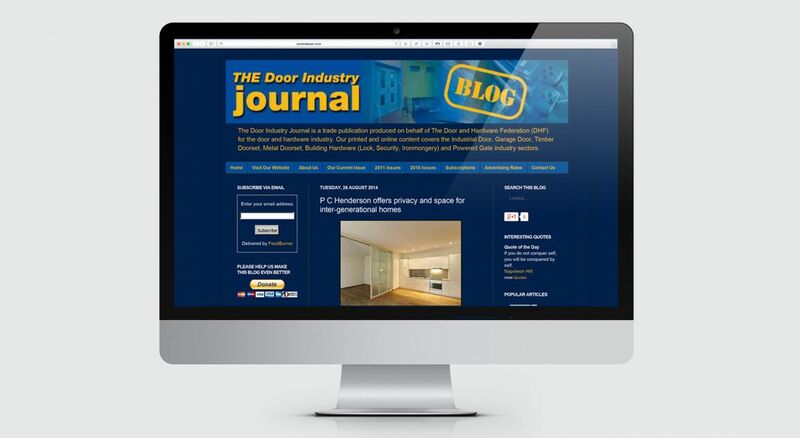 At the same time we have been working with the in-house marketing team, focusing on product innovation and technical expertise through project case studies and topical news releases. 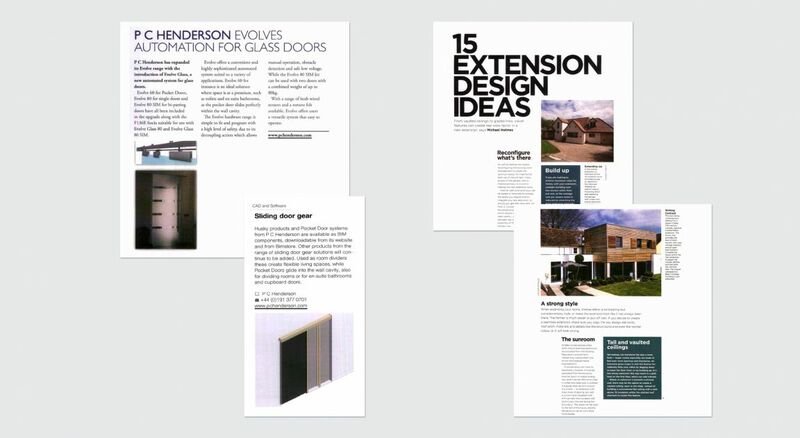 We have achieved widespread coverage across the client’s key press, targeting specifiers within commercial, public and housebuilding sector publications; we have also helped P C Henderson to launch new product ranges as well as introduce its BIM offering for their Husky range.